Million people from all over the world are watching the 6th season of famous series “Game of Thrones”. 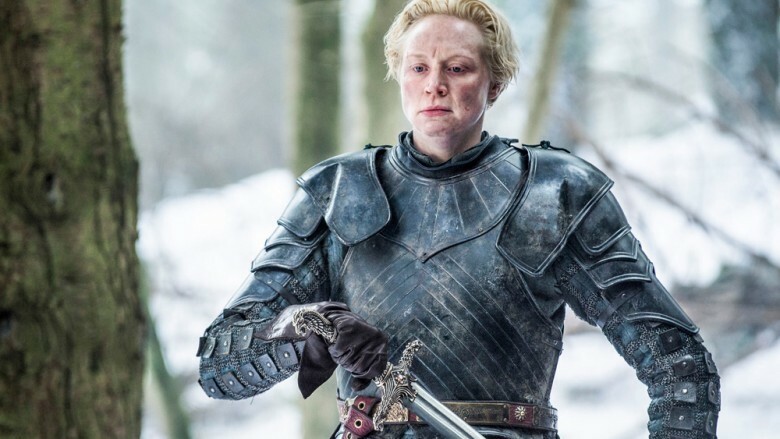 New season brought us a lot of surprises and twists of fate in lives of our favorite heroes. But the actors themselves are interesting for the public. 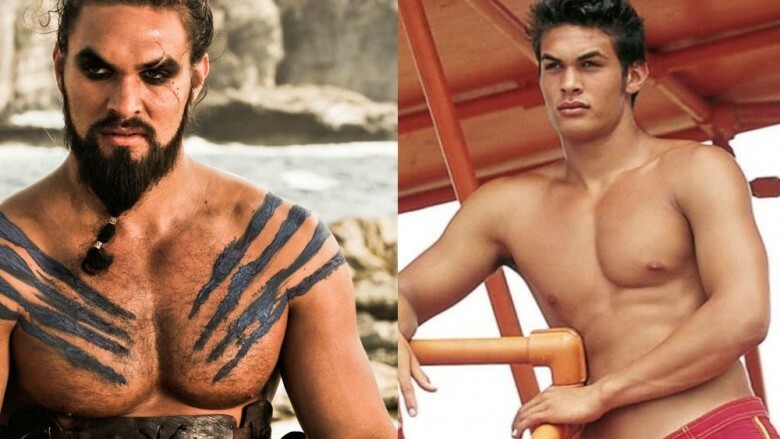 Khal Drogo and the Dothraki have fear of water, but Jason Momoa doesn’t. Long time before “Game of Thrones” Jason played the role of a lifeguard in “Baywatch. 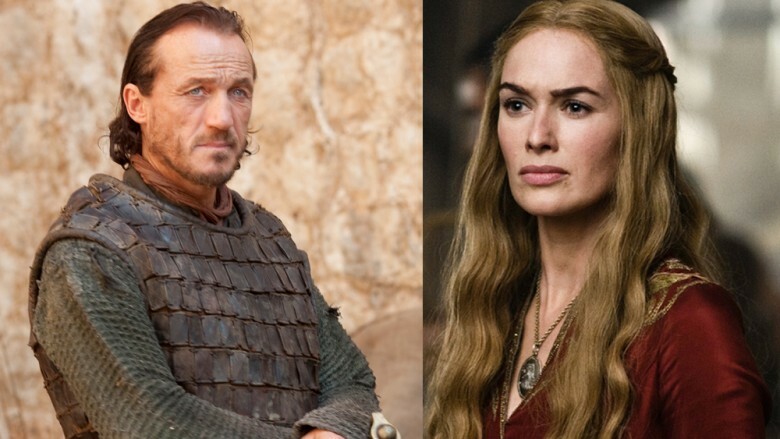 Lena Headey never talks with Jerome Flynn during the shooting. These actors were dating before, and ,apparently, their breaking up was not pleasant. We all remember how sadistic Ramsey Bolton was towards Theon. 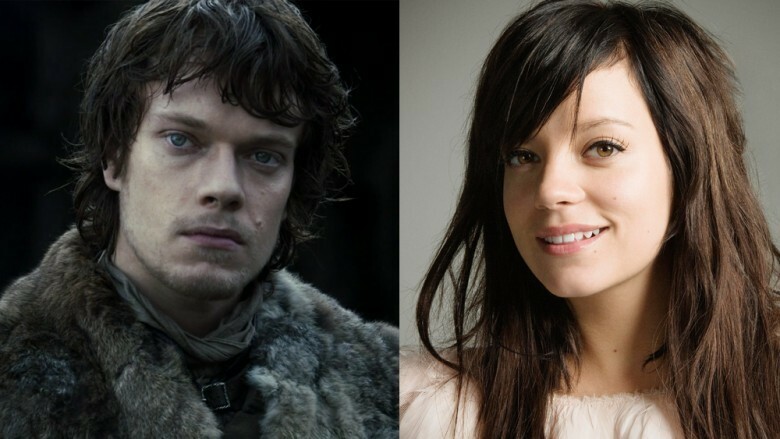 Role of Theon made Alfie famous, so now he can measure popularity with his sister – composer and singer Lily Allen. 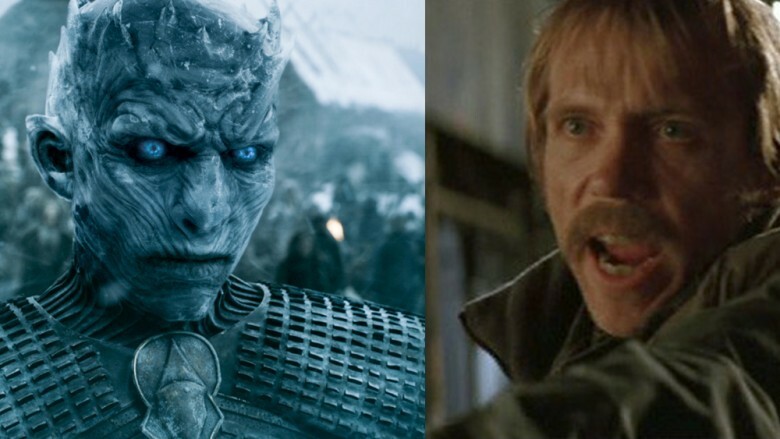 Actor Richard Break played not only the role of the King of the Night in “Game of Thrones”, but also Joe Chill in the film of Christopher Nolan “Batman Begins”, who killed Bruce Wayne’s parents. It turns out that mom of Christie simply didn’t remember the exact date of her daughter’s birthday. Kristian Nairn plays an imbecile groom, but in real life he is a DJ.